Or Happy Saint David’s Day! 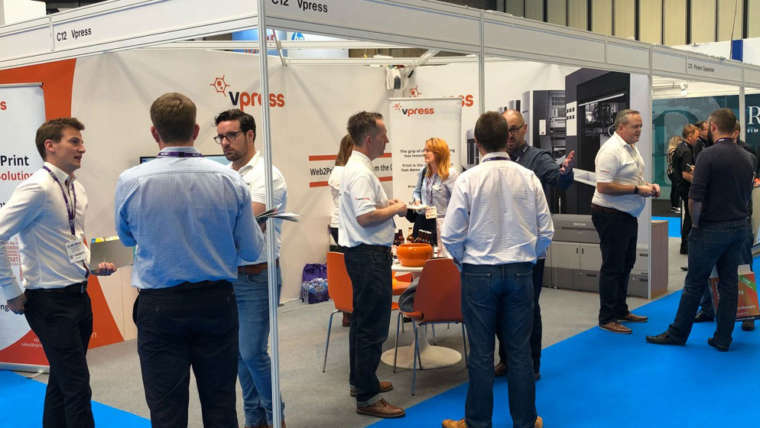 Vpress are proud to add Welsh to their growing list of languages on Coreprint. We support a large number of languages already and we are always adding new ones to our list. We are delighted to support our customers in Wales – or Welsh speakers wherever they may be in the world! Technology has moved on considerably since the days of choosing your flag in the top right hand corner of the webpage you were on. Now your device will ‘talk’ to your browser and from there, it will be able to work out which language you want the site you are viewing displayed. If you would like to know more about internationalisation and how this can help your users order in their preferred language, take a look at our blog on Internationalisation and Web2Print or we are happy to answer any questions if you would like to contact us.